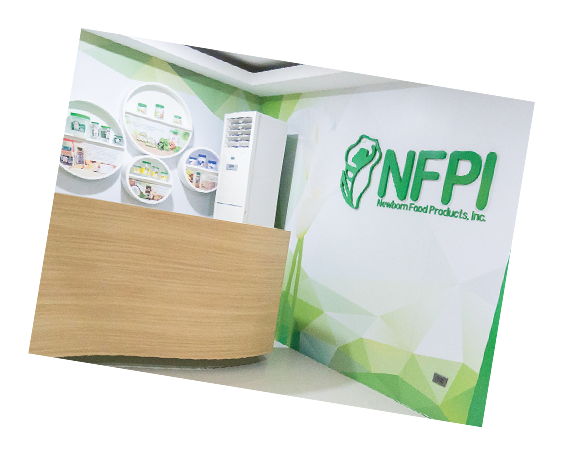 With our vision to expand the export market, US Food and Drugs Administration (FDA) visited NFPI facilities in compliance with international standards. 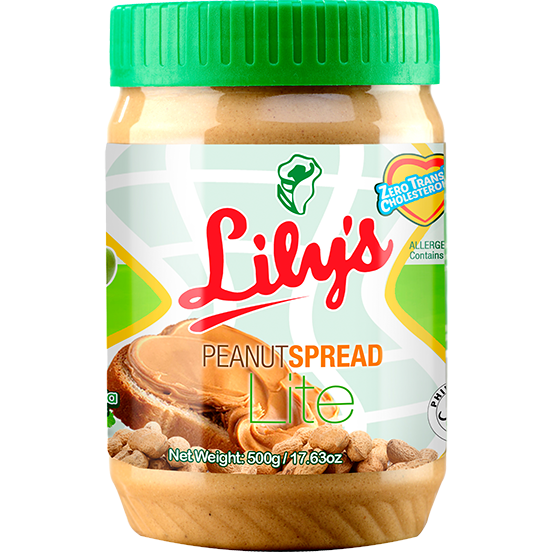 Lily’s Peanut Spread Lite with Stevia Extract was launched, as part of Lily’s continuous product development and innovation. 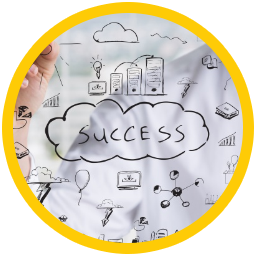 NFPI aligned the Mission and Vision of the company, in adherence to the International Standards in Food Manufacturing. Introduction of more sophisticated In-house laboratory testing for aflatoxin. 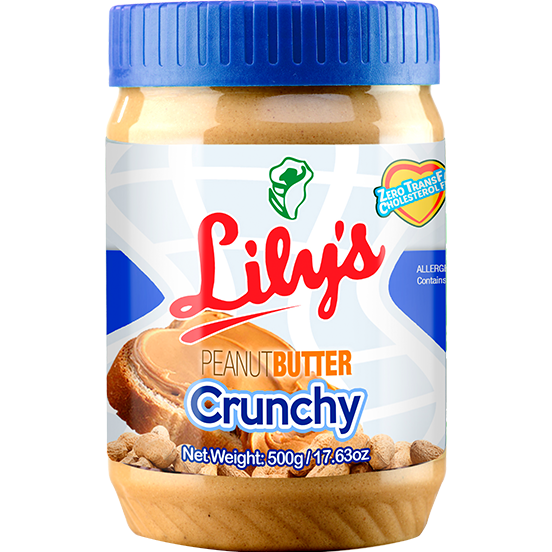 Lily’s Crunchy Peanut Butter was introduced. 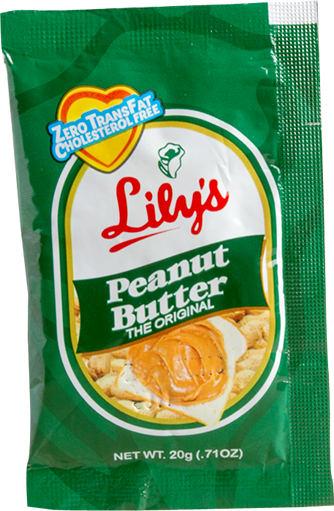 Lily’s Chocolate Peanut Butter was introduced as part of Lily’s product innovation. Lily’s Peanut Butter in sachet form was introduced. 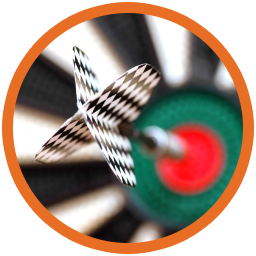 We truly understand the market’s need for affordable quality products. 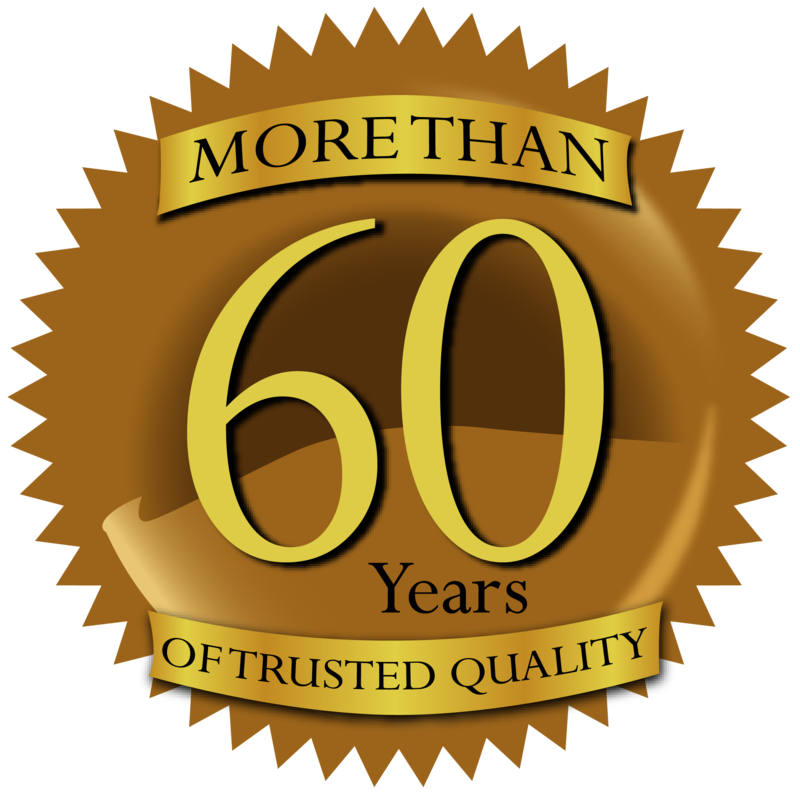 Lily’s celebrated its 50th year of quality and good taste. 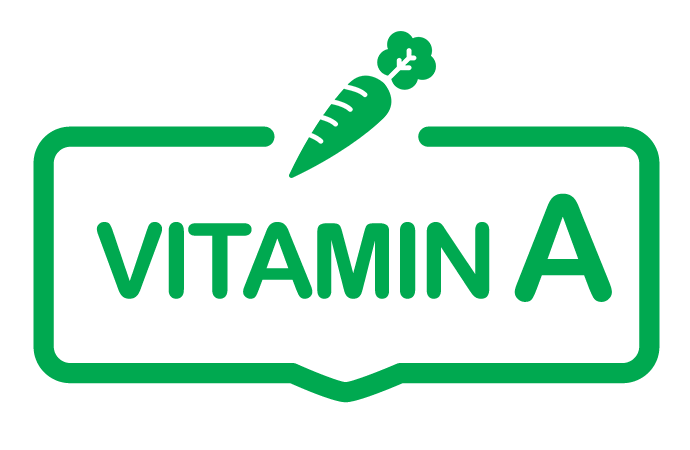 On the same year, Lily’s peanut butter took an active role in the elimination of Vitamin A deficiency-related illnesses, by being the first to be fortified with Vitamin A in cooperation with the University of Georgia, UP Diliman Food Development Center and Visayas State College of Agriculture. 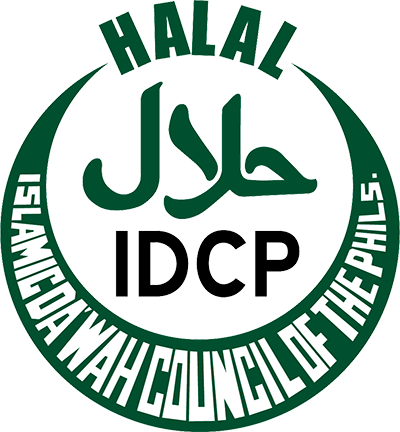 Lily’s accepted the challenge in 1998 to offer globally-competitive products, as the board elected Arch. 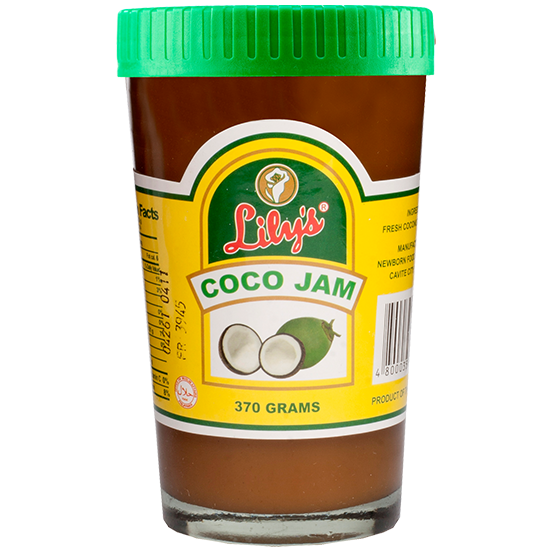 Ramon T. Pua as President and CEO of Newborn Food Products, Inc. New products were introduced, namely Lily’s Coco Jam and Jelly Gem Ice Pops. 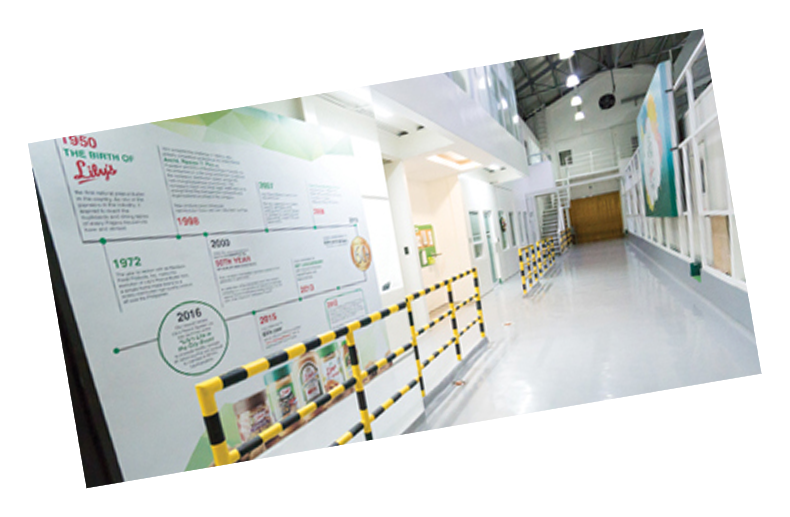 This was the year to reckon with, as Newborn Food Products, Inc. marks the evolution of Lily’s Peanut Butter from a simple home-made brand to a widely distributed high-quality product all over the Philippines. Marks the birth of Lily’s Peanut Butter, the first natural peanut butter in the country. 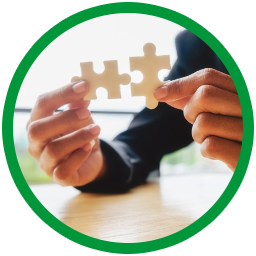 While providing the market with the highest possible level of consumer value and quality growth, we aim to increase our product lines and global presence in adherence to the international standards in Food Manufacturing. 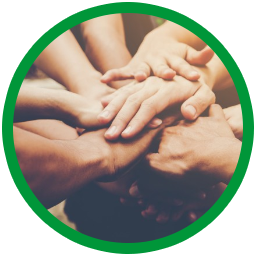 Our mission is to keep our life-long promise to the Filipino people and beyond- to continuously serve every household with quality food products while providing value for money.